Bangalore-based Think and Learn Pvt. Ltd, which runs ed-tech startup Byju’s, has raised fresh funding from Chinese Internet conglomerate Tencent Holdings, said a press statement. The startup will use the capital to accelerate product development for new markets and for acquisitions, the statement added. Byju's didn't disclose the details of the transaction. However, a person close to the development told VCCircle that Tencent has put in around $35 million (Rs 225 crore), and the company was valued around $776 million (Rs 5,000 crore) in this round. “This year we expect the revenue to double again and we will be profitable on a full-year basis. This round of funding will help us leverage our expertise in creating tech-enabled learning programmes to cater to learning requirements in new markets,” Byju Raveendran, founder & CEO, Byju's, said. The funding comes merely four months after the country's most-funded ed-tech startup raised an undisclosed amount from Belgian family office Verlinvest. However, a person privy to the development had told VCCircle that Byju’s had raised $30 million in the round that valued the firm around $700 million. With that funding round, Byju’s had raised around $170 million over the past year as it sought to become a global player in the tech-driven K-12 education business. The startup is currently spending substantial marketing dollars to penetrate the domestic market deeper with its learning app and to expand to other English-speaking countries. Verlinvest’s investment had followed a $15-million round by International Finance Corporation (IFC), the World Bank’s private-sector investment arm, in December. Following a $75-million fundraise from Sequoia India and Belgian investment firm Sofina in March 2016, Byju’s raised $50 million in a round co-led by the Chan Zuckerberg Initiative (CZI) a few months later, in September. It was the first Asian investment by the philanthropic foundation of Facebook founder Mark Zuckerberg and his wife Priscilla Chan. Early this month, Byju’s acquired online education company TutorVista Global Pvt. Ltd from British media and publishing group Pearson Plc for an undisclosed amount. The deal also included Edurite Technologies Pvt. Ltd, a provider of technology solutions to the education sector that TutorVista acquired in 2007. VCCircle was the first to report on the deal in May. Byju's early backer Aarin Capital had made huge gains while partially exiting it early last year. 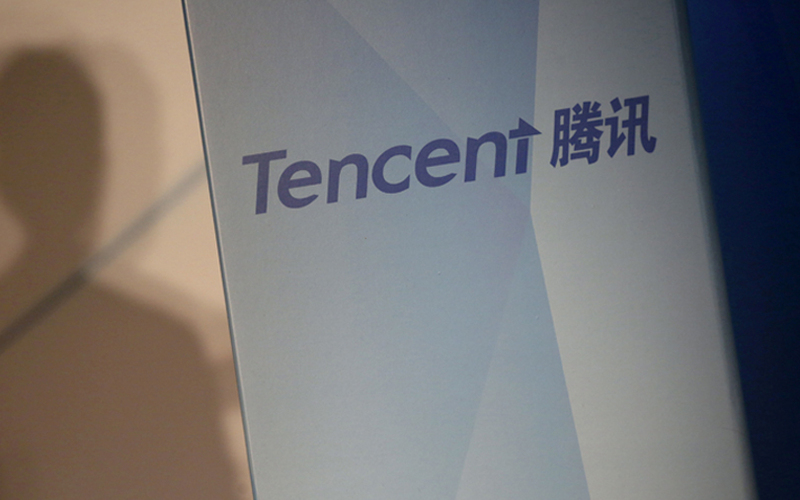 Tencent had also participated in the $1.4-billion (Rs 9,000 crore) fundraising round at Flipkart in April. Its India presence is also marked by Naspers-controlled MIH Group, where it holds stakes in ibibo (now merged with MakeMyTrip) and other arms of the combined business entity. In 2012, Tencent introduced WeChat, the most widely used instant messaging app in China, through ibibo gaming, the online gaming venture of their joint operations.